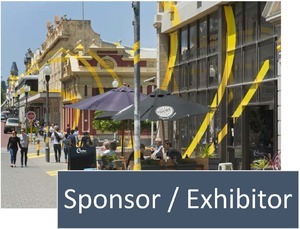 The International Cities Town Centres and Communities Society (ICTC) invites you to join them at the 19th ICTC Conference to be held at The Ville Resort —Townsville, North Queensland from 23 to 25 October 2019. 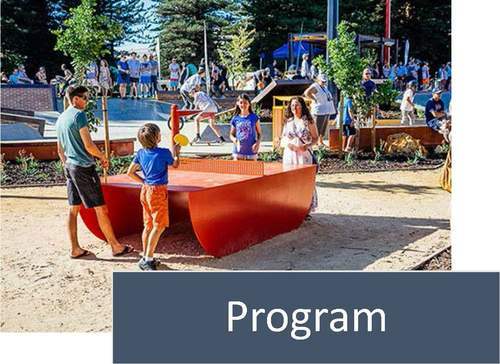 The ICTC conference brings together a diverse cross-section of city leaders and urban place professionals—from those who lead and plan cities and town centres right through to those who implement and manage them on the ground. ICTC 2018 Speaker Presentations now available.